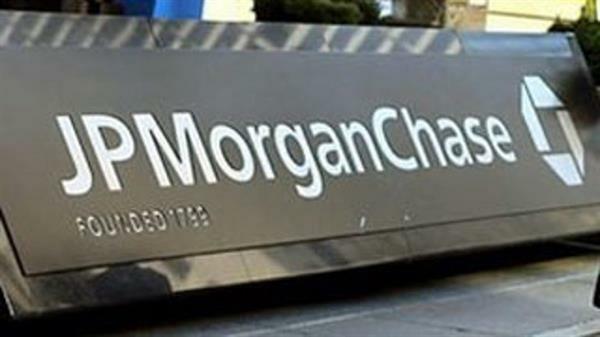 JPMorgan Chase & Co. is an American company based on finance and banking. 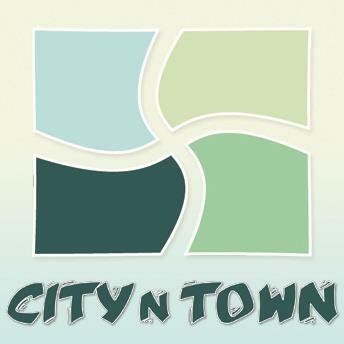 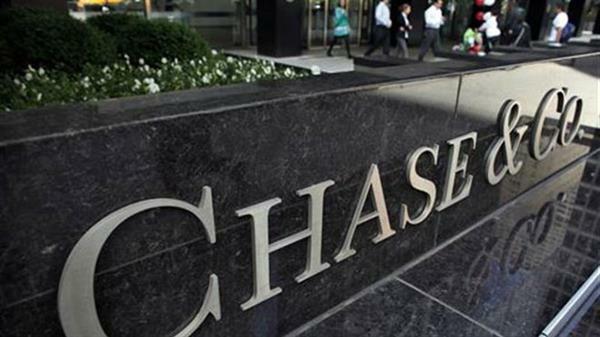 This company was established in 2000 and considered a dominant provider of financial services. 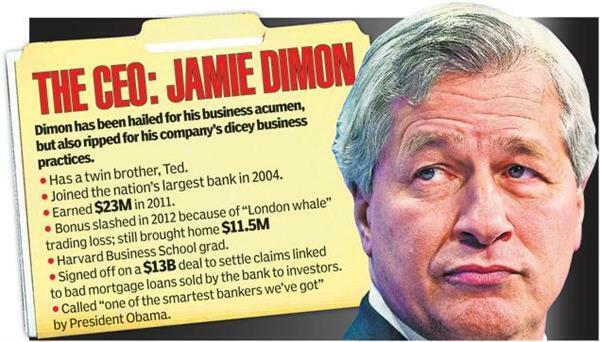 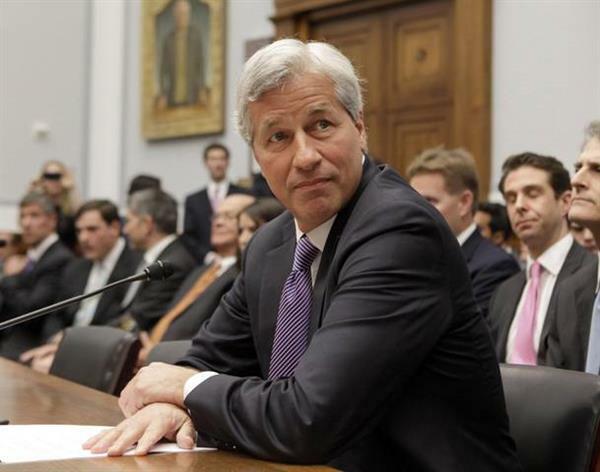 The chairman and president of JPMorgan Chase & Co. is Jamie Dimon. 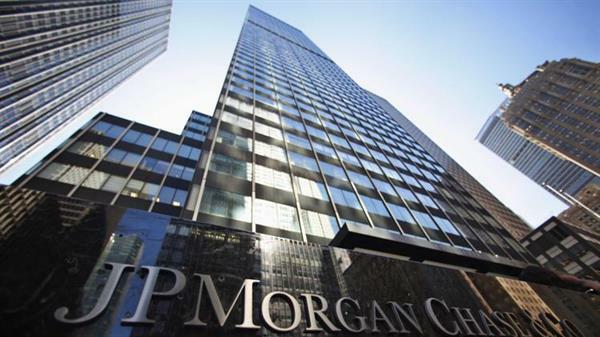 The company's headquarters are in 270 Park Avenue, Midtown, Manhattan, New York City. 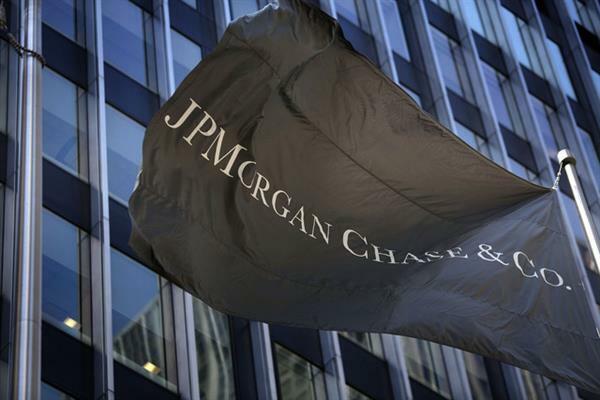 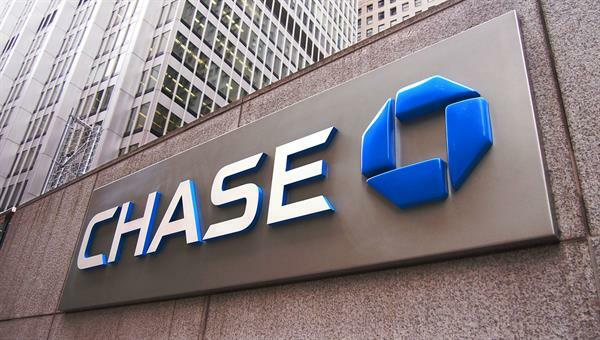 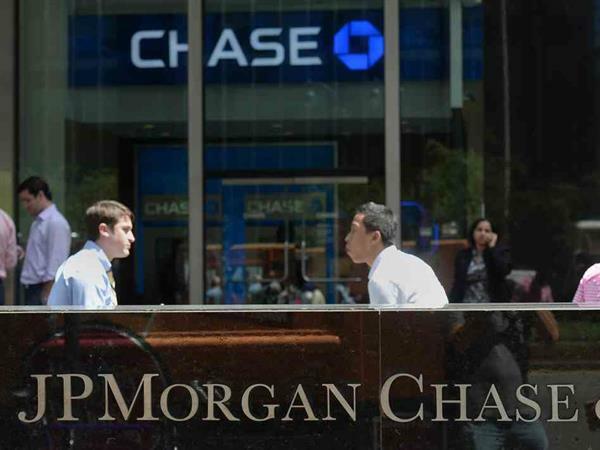 JPMorgan Chase's hedge fund unit is ranked as the second leading hedge fund of United States, and the bank is among the Big Four Banks of USA.